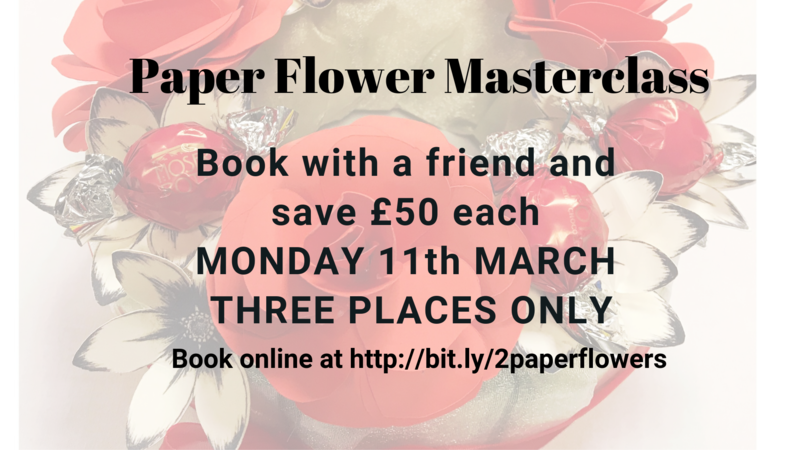 The ultimate paper flower masterclass. 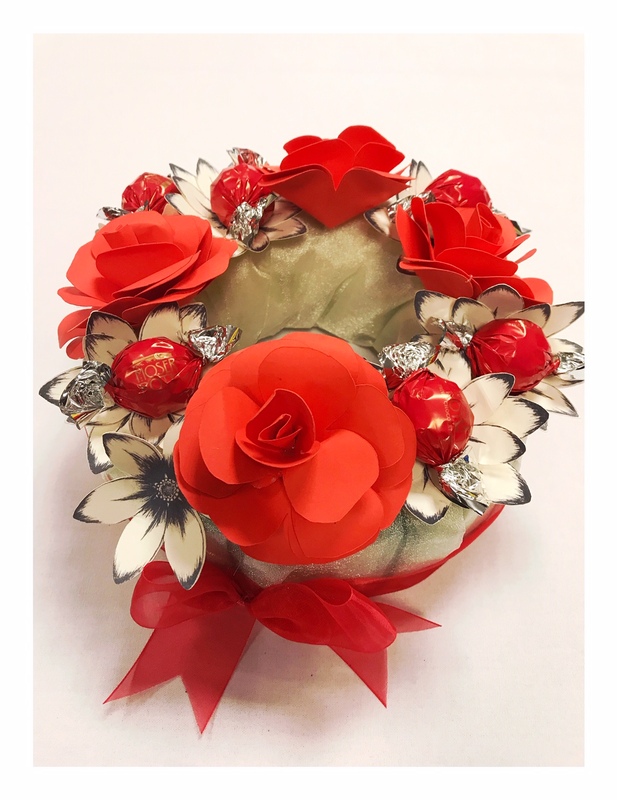 All materials are included on the day and you take your beautiful creations away with you. 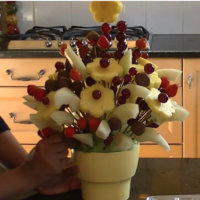 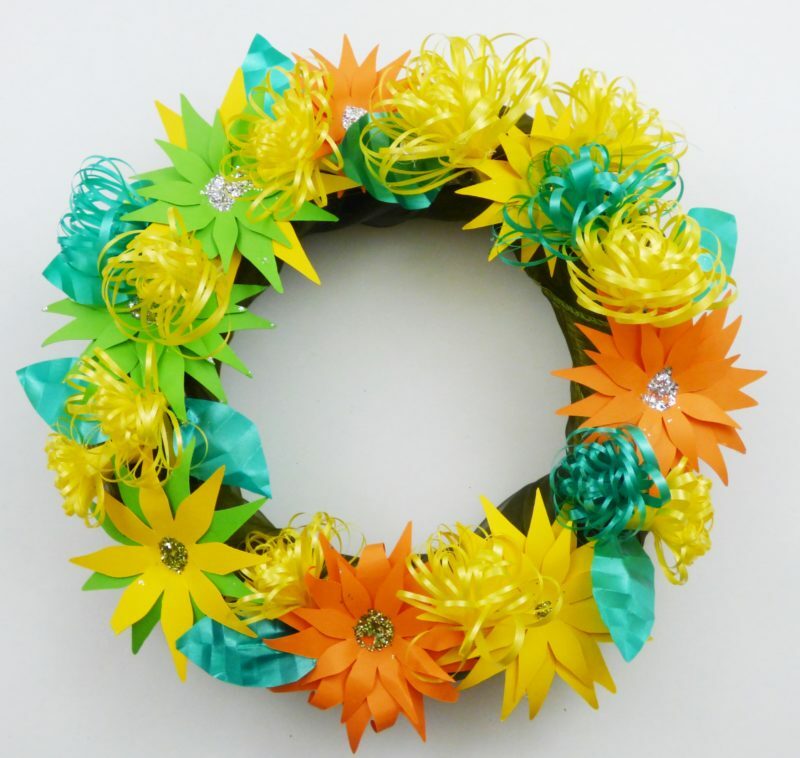 You will spend a day with Neelam mastering the art of paper flowers. 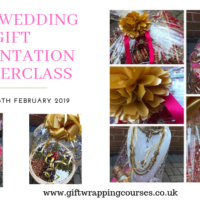 Paper flowers are a beautiful alternative to fresh flowers and can be used in a wide range of presentations from paper flower bouquets, chocolate bouquets to back drops for special events. 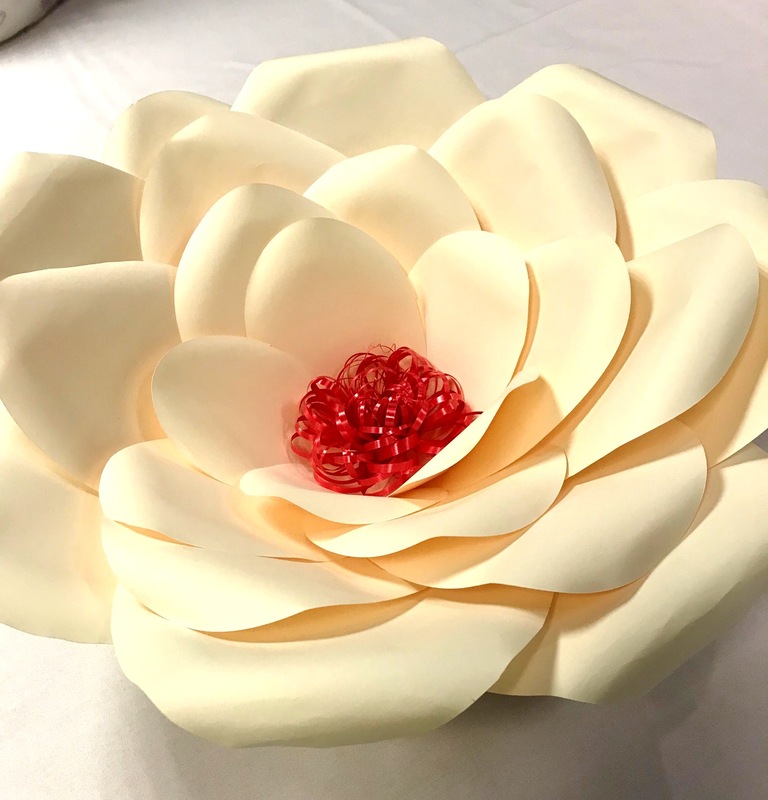 The course will teach you how to create beautiful roses, stems, center pieces, leaves and a stunning peony. 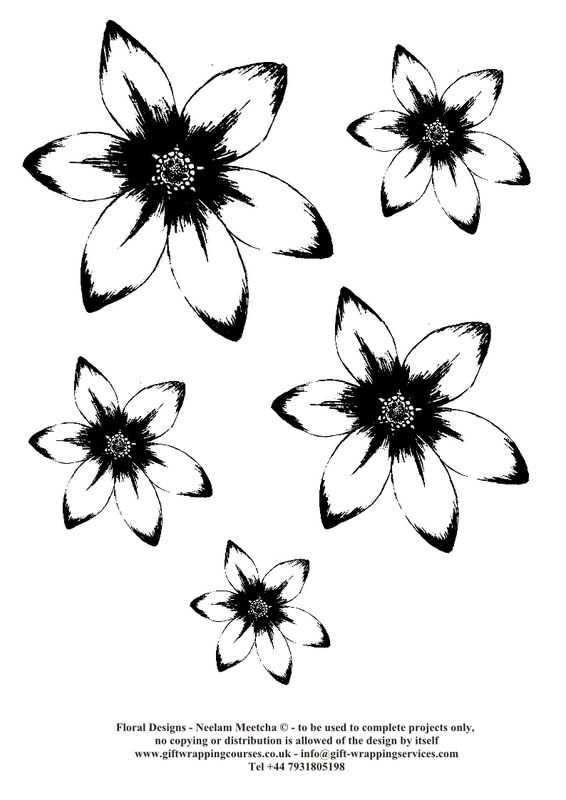 You will also receive a print out of the templates used on the day so you can continue creating beautiful flowers for your business, family or friends.